At Davey Coach Sales, we don’t just sell, rent, lease, or wrap buses. We are a company of people, and recognize the hard work that goes into every day. Our dealership is a happening place! However, it’s not because of our inventory; we are who we are because we have the best working for us. 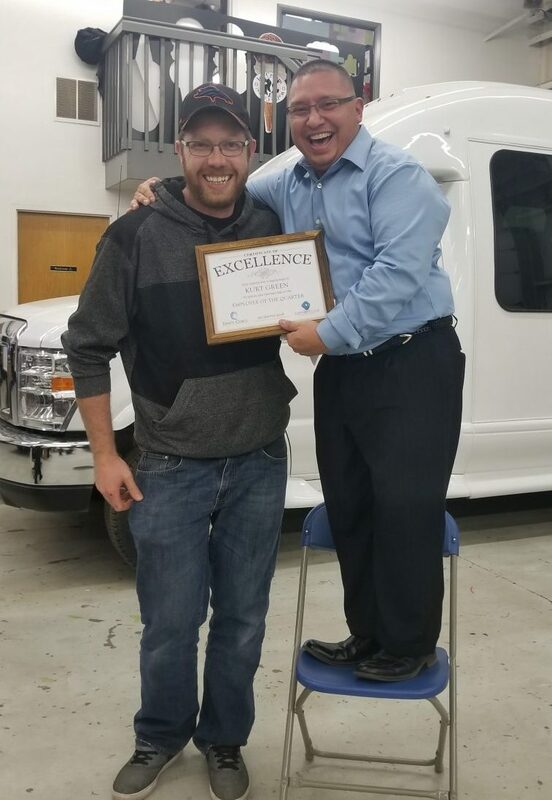 Thank you, Kurt, for being a vital member of the Big Picture Graphics team, Cornerstone Bus Leasing, and Davey Coach Sales.